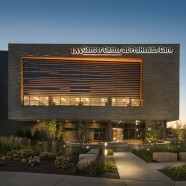 Aiming to improve convenience and prioritize the patient experience, Kettering Health Network partnered with us to create a destination that houses outpatient cancer services under one roof. 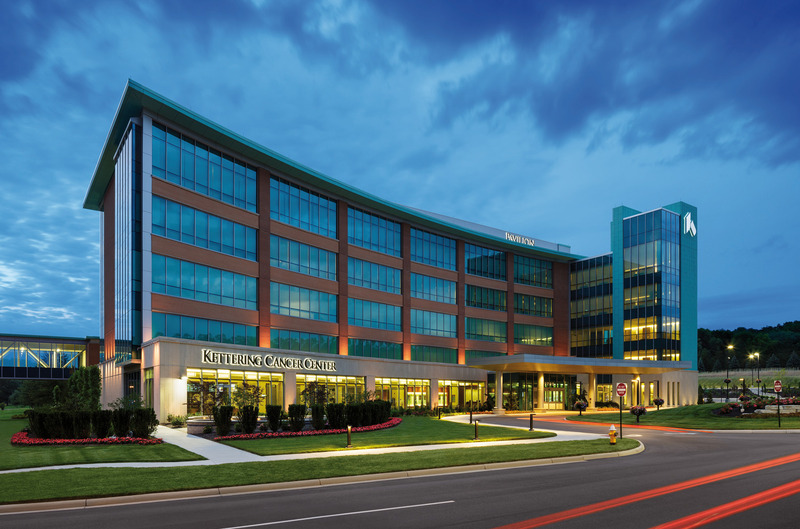 Located on the Kettering Medical Center campus, the Kettering Cancer Center expands the health network’s programs and services both visually and physically to deliver comprehensive cancer care at every stage of the patient’s journey, from diagnosis through treatment. 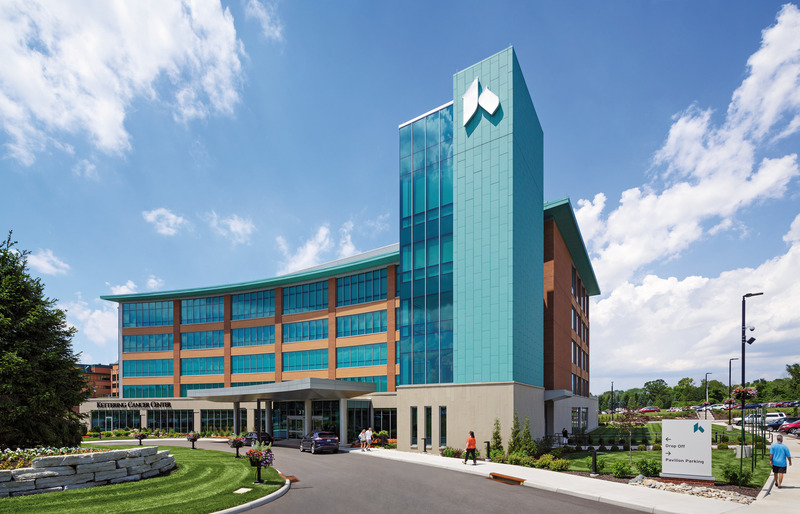 Using an empathetic design approach, we met with Kettering Health Network’s Patient Advisory Council – comprised of patients and survivors – to learn about their unique experiences and understand the emotional and experiential context of their disease. 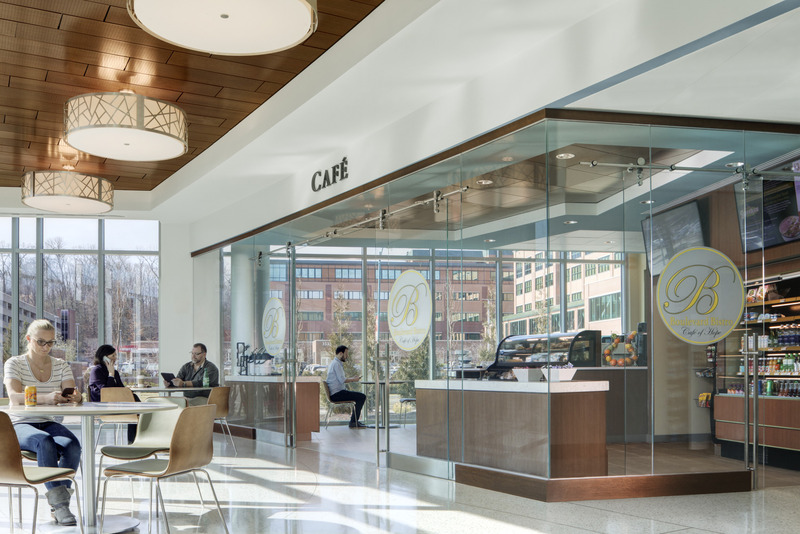 Embracing their feedback, the spaces are designed with abundant daylight, views the outdoors, and user-designed functionality. 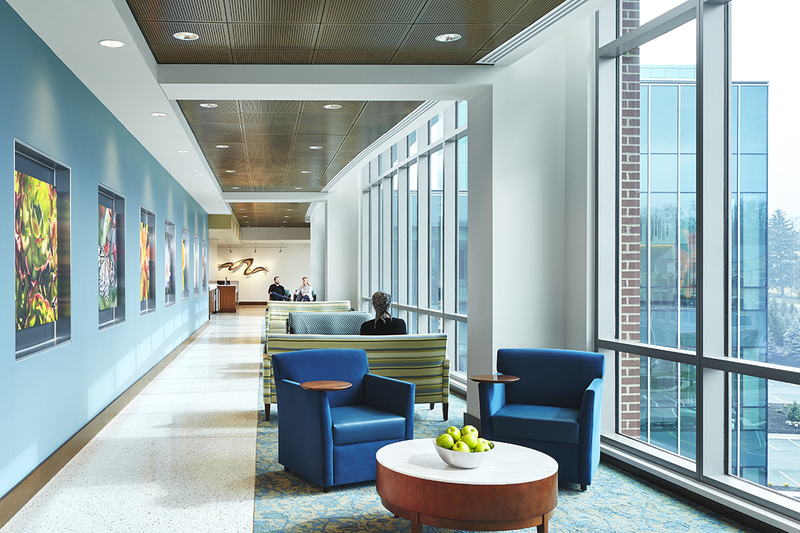 The careful selection of materials and detailing create an upscale environment to inspire and comfort patients. 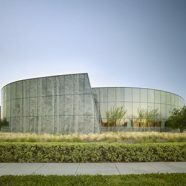 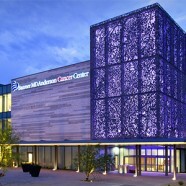 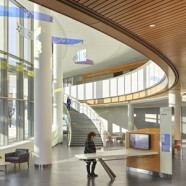 The cancer center employs materiality in line with the health system’s brand, along with an approach that embraces a hospitality experience. 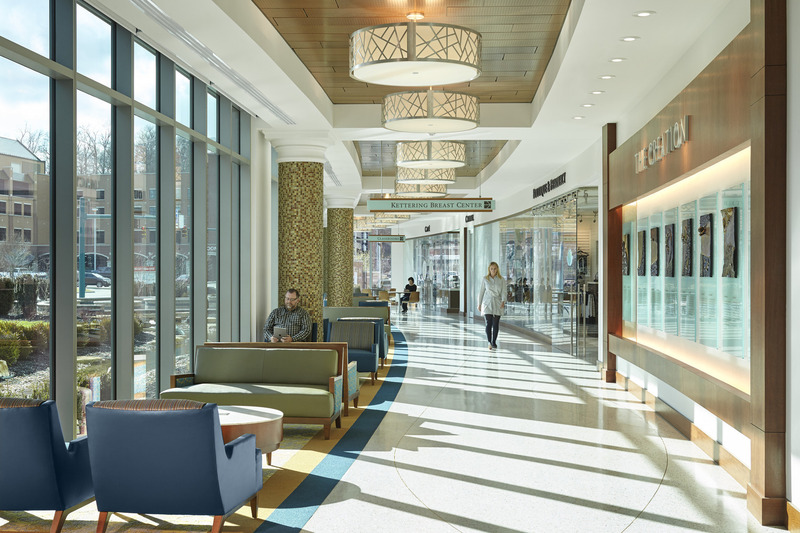 Elevating the experience, the cancer center includes retail and dining areas that cater to an increasingly consumerist patient population specifically in alignment with their community. 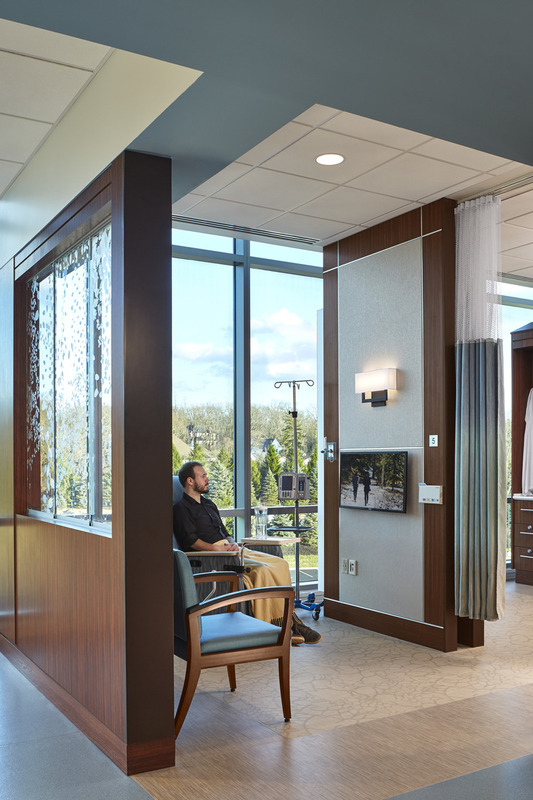 In addition, the Renew Boutique and Spa offers an upscale atmosphere where patients and family can access specialty items and services designed just for cancer patients. 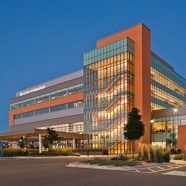 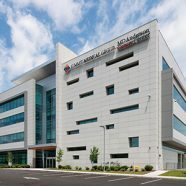 Within just one year of opening, Kettering increased their market share, employee engagement improved from 54th to 70th percentile and patient satisfaction is now at 90th percentile.